We invite you to consult with our experienced staff who can assist you in determining the optimum design for your project whether a custom application or one utilizing our standard components and details. 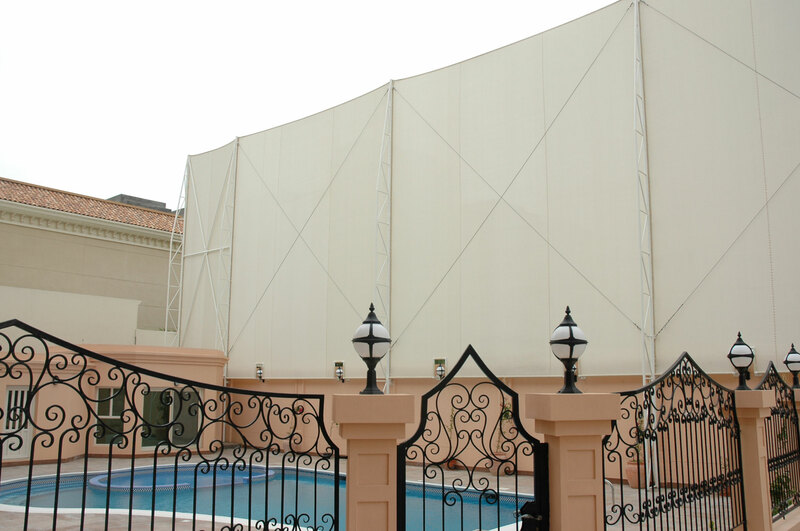 Alasco currently offers installation of our products in the Kingdom of Bahrain. 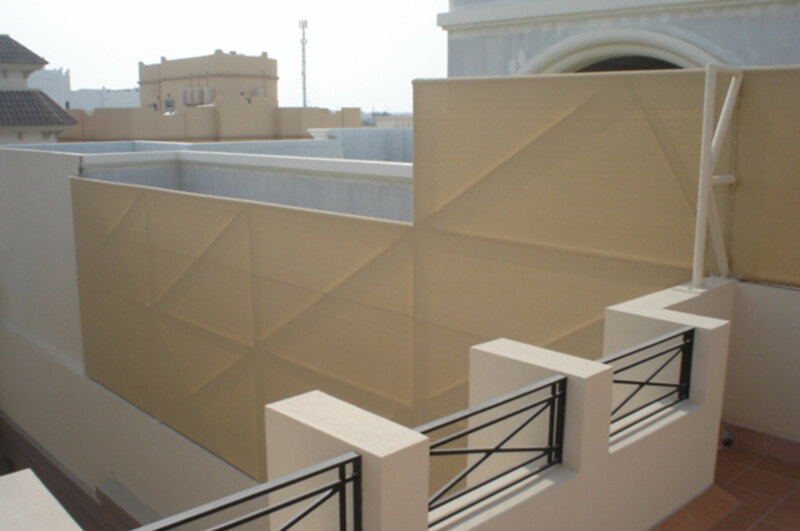 For projects outside Bahrain, we can provide economical shipping solutions and technical support as required to assist for the installation. 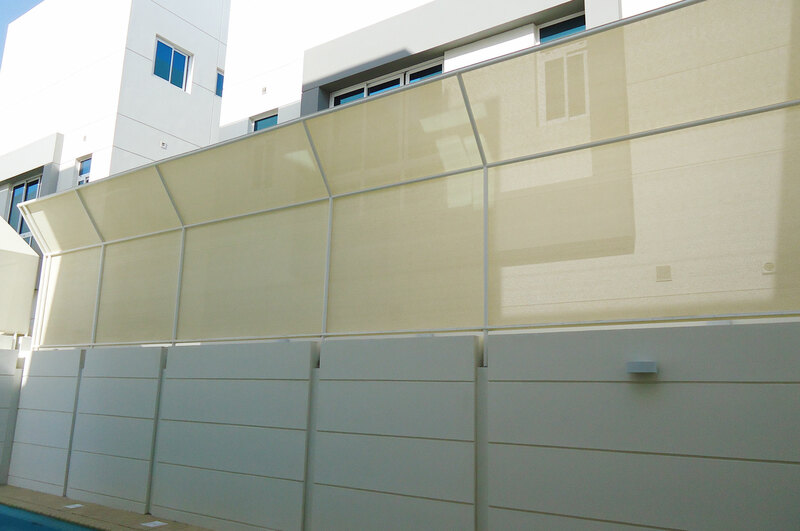 We want all our customers to be satisfied and enjoy their shade experience for many years. Even though, much care is taken into the manufacture of our products, it is still possible that a problem may arise in the future. 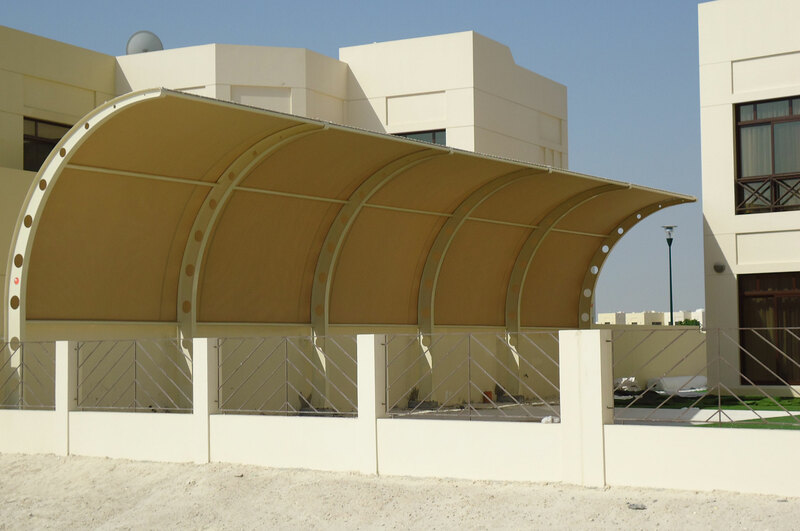 Alasco offers a broad range of Fencings which cover everything from small projects, such as canopies and shade structures, medium applications, such as carpark covers and aquatic centers as well as larger projects and full turnkey developments. With over 70 years combined industry experience, Alasco consistently exceeds client expectations in the delivery of first-class creative Architectural Shades.